As Advani is still hale and hearty, age cannot be cited against the veteran when it comes to be a candidate. 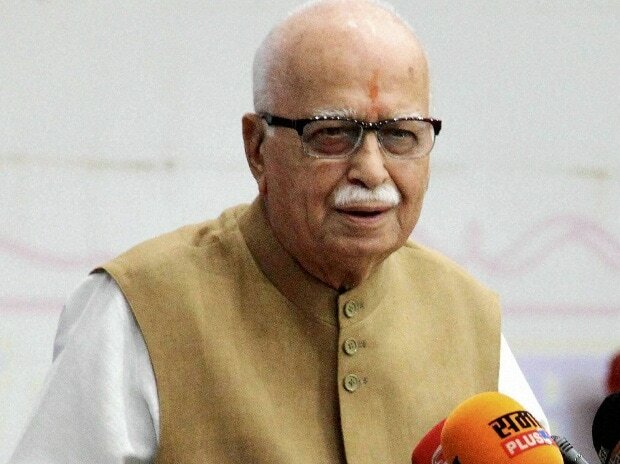 Wisdom dawned on L K Advani when he was denied the party ticket to contest the Lok Sabha election. Depending on their political inclinations and loyalties, some say that the denial of ticket to him is an act of humiliation and betrayal while others say it is time the octogenarian retires. It is a bit doleful that he was sent to political oblivion by someone who grew up under his tutelage. Advani mentored Narendra Modi as his protégé and saved him from being shown the door by Atal Bihari Vajpayee in the wake of the Gujarat pogrom. For his critics, it is poetic justice of sorts for his role in mainstreaming communal politics. How his rath yatra culminated in the demolition of the Babri Masjid and resultant bloodshed is not easily forgotten. As he is still hale and hearty, age cannot be cited against the veteran when it comes to be a candidate. Perhaps what he wrote in the blog is his way of disapproving of the party branding anyone and everyone critical of it and the government as anti-nationals. But when the defenders of human rights and social activists were denounced as anti-nationals, he did not rebuke the Bharatiya Janata Party or the government for doing it. He has depleted the moral authority to ask his party "to look back and look within". Interestingly, the very day he wrote the blog, Modi accused the Congress of backing and protecting "traitors and terrorists". No matter what Advani says now, it was he who sowed the seeds for the party’s present leadership. It is difficult to undo the damage he did to the Indian polity.